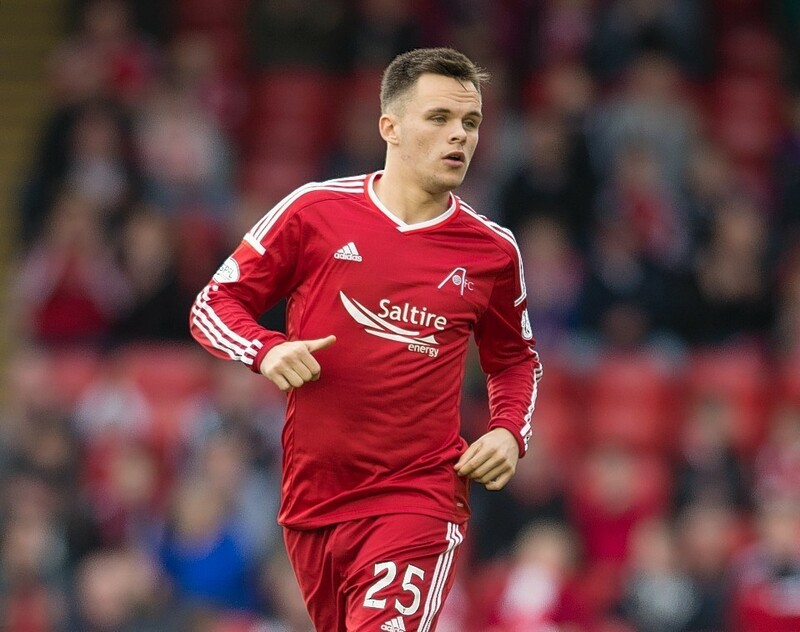 Lawrence Shankland was released by Aberdeen at the end of the 2016-17 campaign. Aberdeen’s under-20 team are SPFL Development League champions. The Dons clinched the title without kicking a ball today when second placed Celtic failed to beat Falkirk. The Hoops’ draw with the Bairns means the Dons have an unassailable 10 point lead at the top of the division. Paul Sheerin’s young Dons are deserving winners, having racked up an impressive 24 wins in their 30 matches so far, scoring 83 goals in the process. Attacker Lawrence Shankland has led the way, scoring 30 goals for the club en route to their championship win. Dons supporters will get the chance to show their appreciation to coach Sheerin, his assistant Scott Anderson and the players when the under-20s host Hearts at Pittodrie on Tuesday. The game kicks off at 7pm. Congratulations @thepeanut11 and @AberdeenFC u20s squad, what a unbelievable achievement that is! Championees Championees ??? Absolutely buzzing to win the league in my first season full time! Boys have been class all season⚽️? ?